As the world of beauty develops we get more and more dupes coming our way, everything from lipsticks to foundations. 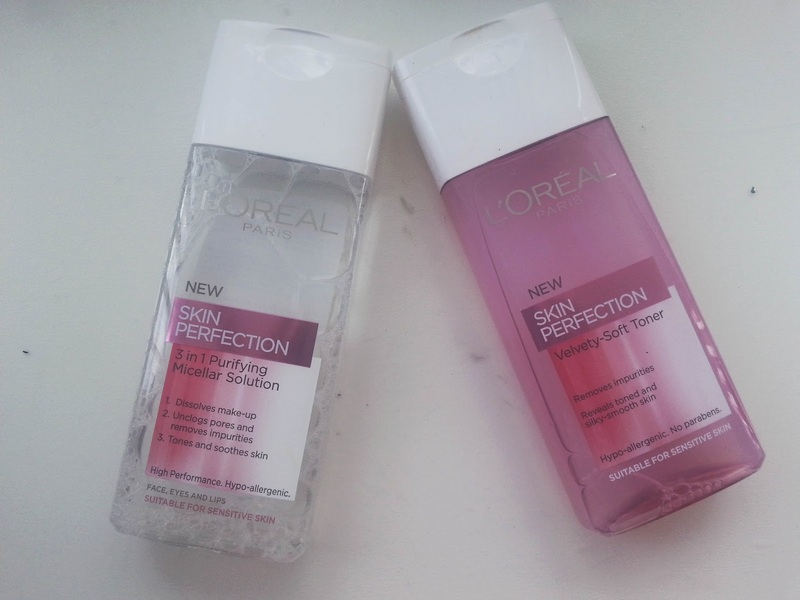 Today I bring you a duo from L'oreal - many believe that this Micellar Water is a dupe for Bioderma. But I can't compare it to anything as I haven't tried anything else! A while back when i wanted to buy the water, I ended up buying the toner instead and fell in love with, but felt that it was missing something! Soon to discover the water was on offer in Superdrug and I didn't even think twice about before buying it. They work even better together then they do on their own. First up the star of the show and this blog post, I started using this as soon as I got it. I start off by wiping my face with a makeup removing wipe and then use this water to remove anything else that is left on my face, and it is crazy to see how much comes off on a cotton pad. I have seen such a big difference in my skin after using this as it turns out I was never actually cleaning my skin properly. It is also designed for sensitive skin which has me written all over it! I haven't used it with eye makeup yet but I believe that it will be amazing! Now even though, the Micellar Water tones your skin as well, I like to use the velvety soft toner after as well to just calm my skin down. It leaves my skin feeling so soft and cleaned! Even though this toner has a scent to it, I love it!! It doesn't harm my skin in anyway and doesn't make it feel dry at all, it smells delicious! It is called Velvety for the right reason as my skin feels sooo smooth and soft afterwards! I want to try some more things from the L'oreal skincare range as I think my skin really likes it! I wish we have the L'oreal Micellar Water where I'm from! :( Must be a good alternative to Bioderma! I've never tried anything from L'Oreal Skin care before, I will need to soon! great post! I would buy it! It works really well with the water! Ahh, its great isn't it!! 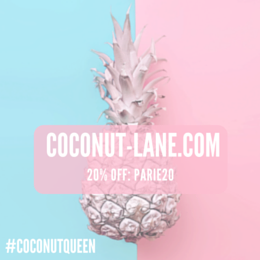 You should , they have some great stuff! And following you as well! I've heard so much about the water, I might have to get it. I have not heard of the toner though. Do you know if it is alcohol free?